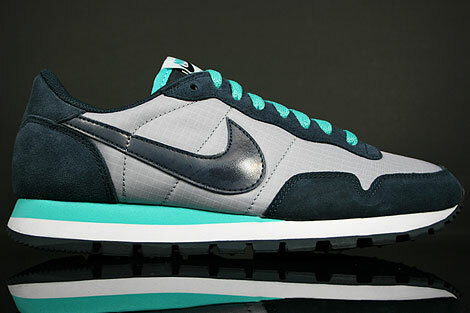 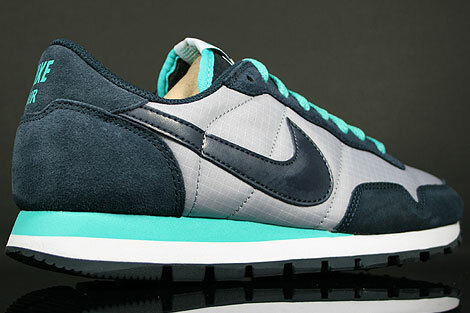 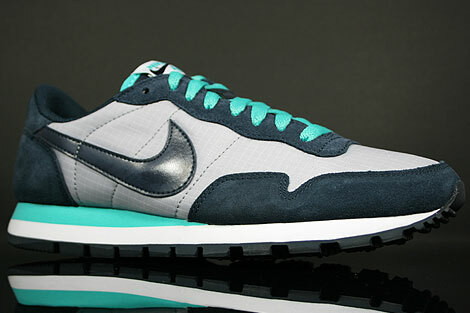 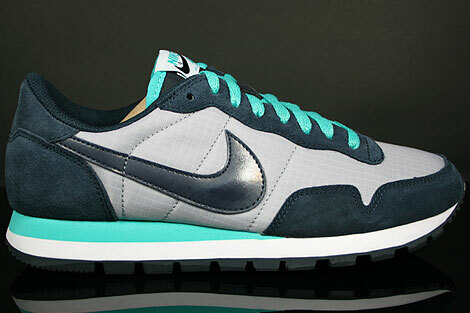 The Nike Air Pegasus 83 SI is one of the great names from Nike's Past. 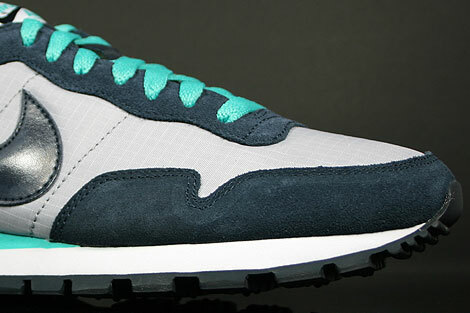 This version originated the 1983 with lightweight uppers and EVA midsole. 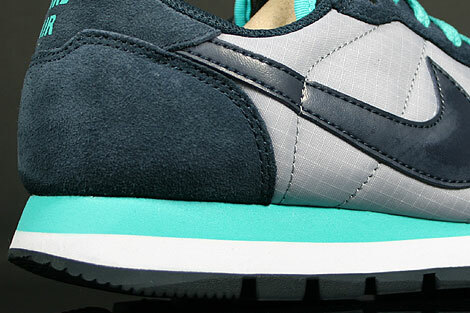 The upper toe box consists of breathable wolf grey mesh and the side panels are also made out wolf grey mesh with dark obsidian suede around the mudguard and heel area. 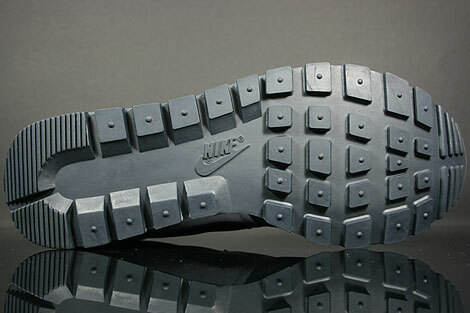 The sign for Nike, the swoosh, is made from dark obsidian textile leather and the sole provides you extra stability from the managing sole unit. 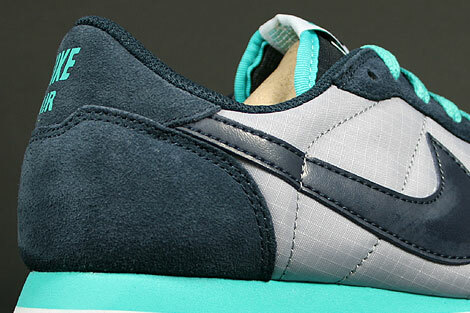 The inside lining is dark obsidian and the sock liner makes your feet feel comfy entering the shoe. 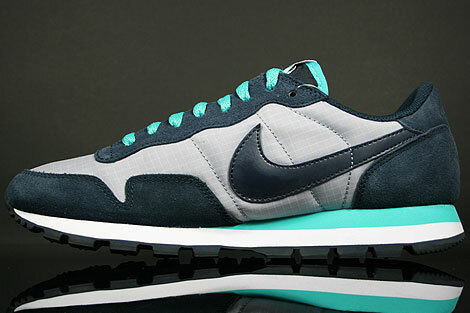 Top features are the sole unit and the retro design from the late eighties.